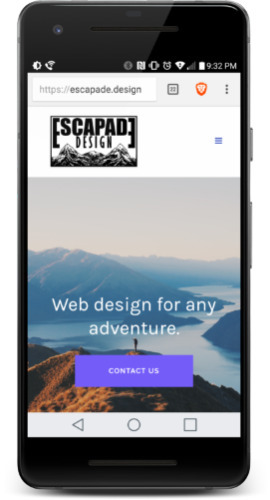 Web design for any adventure. Over 40% of web traffic comes from mobile devices. All of our websites are built with mobile browsing in mind. Available e-commerce support to start selling your products online. Get a free estimate for your own website!